Christian Eriksen hopes Tottenham can resolve the uncertainty over their new stadium as soon as possible and announce a moving in date. 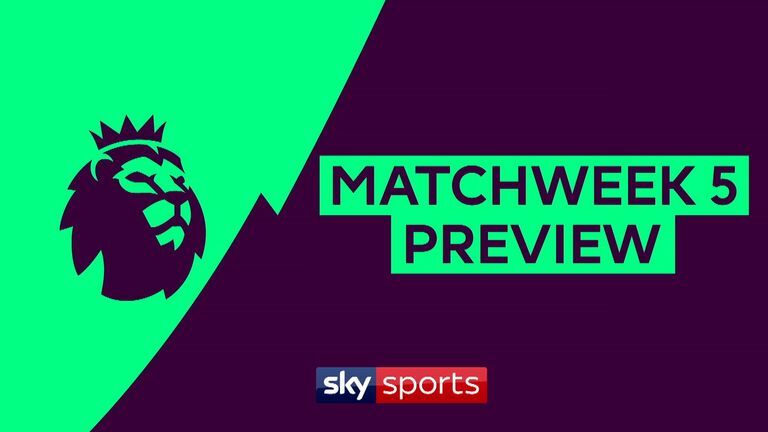 Spurs host Liverpool at Wembley on Saturday - live on Sky Sports - in a Premier League game which had been earmarked as the opening fixture for the 62,000-seater stadium. But failures to "critical safety systems" saw them move back to Wembley, where they began the season against Fulham, and Spurs may now not play at their new home until early December. All three of their Champions League home group games will be played at Wembley, while MK Dons' Stadium MK will stage their Carabao Cup tie against Watford on September 26. "The players don't really know what's going on but hopefully it will be done soon enough and we can play there," said Eriksen. "It's an amazing build which is going to take time, it's disappointing [Spurs are not playing there yet] and we should have a date. "The Spurs management and [chairman] Daniel Levy won't be too happy that it's happened but you can't do anything about it at the moment. "Hopefully we can speed up the process and get it done as soon as possible. "It has to be in good shape when we get in it and if it takes a little bit longer then it takes a little bit longer." Tottenham were tipped by many to challenge Manchester City and Liverpool for the title after winning 3-0 at Manchester United last month. But the final game before the international break saw them lose their 100 per cent record with a 2-1 defeat at Watford. "We have to show something from what we did at Watford," said Eriksen. "It was a rude awakening but we are our own biggest critics. "After the Manchester United game, when the stats and the score showed how good we were, the manager [Mauricio Pochettino] said 'we can't fly too high'. "Of course we can do better but sometimes you have to have your confidence knocked. "Then you have to get back up, and that's what we have to do now." Liverpool top the table on goal difference from Chelsea and Watford after winning their opening four games. 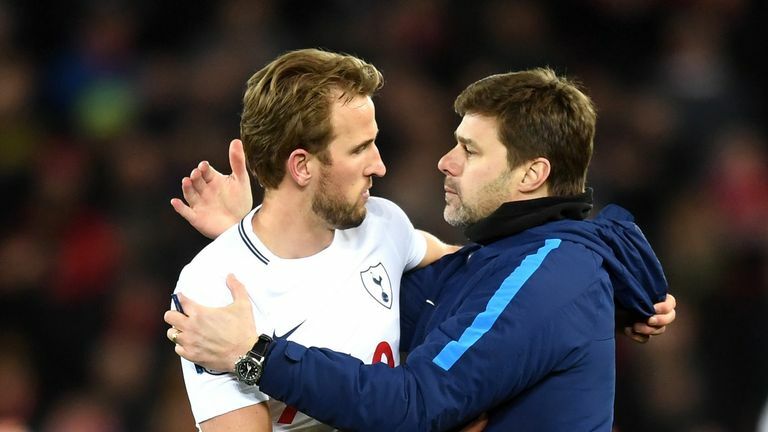 But Jurgen Klopp's side were humbled 4-1 at Wembley last season when Harry Kane scored twice and Eriksen pulled the Spurs strings in midfield. "We know Liverpool is a big game against a team who have been one of the best this season," said Eriksen. "We've had the same team for the last three seasons and we've been up there, so we should be up there again. That's our aim. "They can buy as many players as they want, but we have the same squad and we're going to go for it. "It will be an intense game but those are fun to play in."